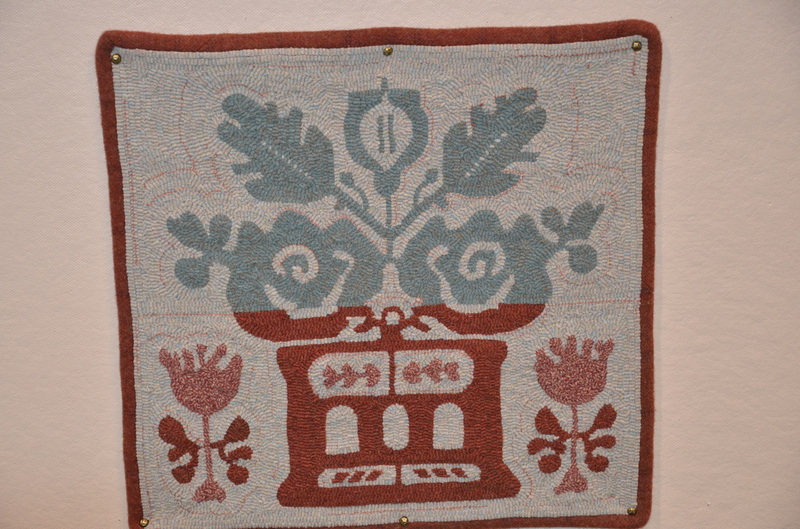 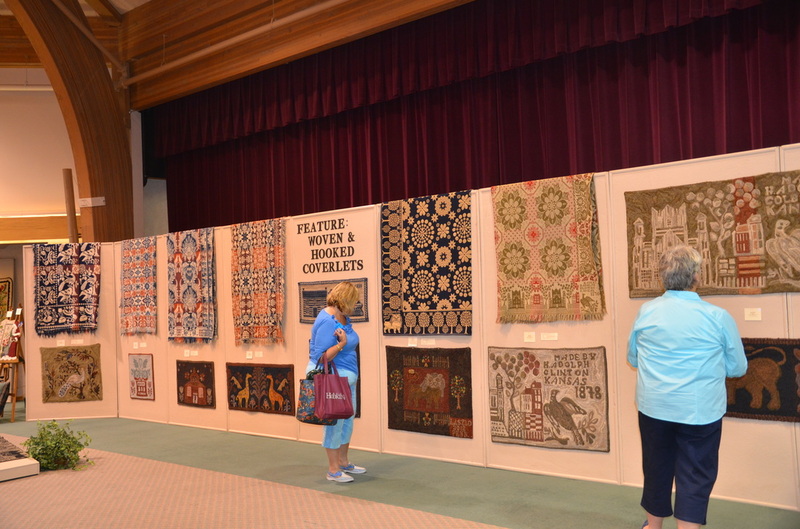 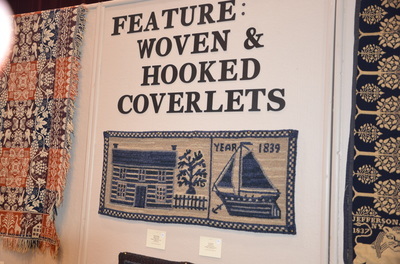 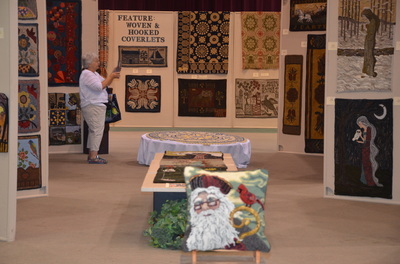 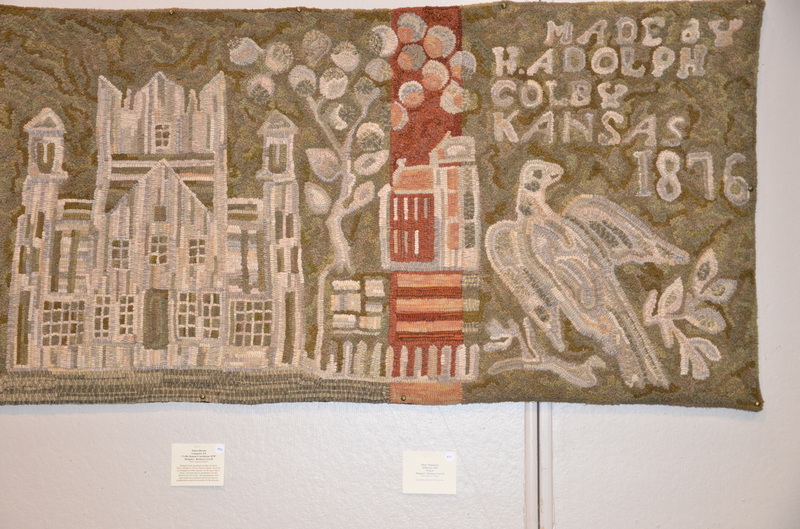 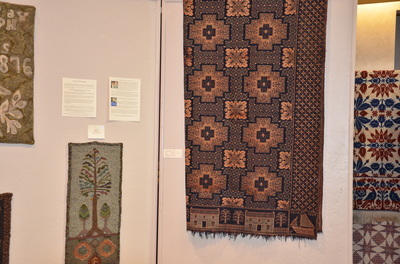 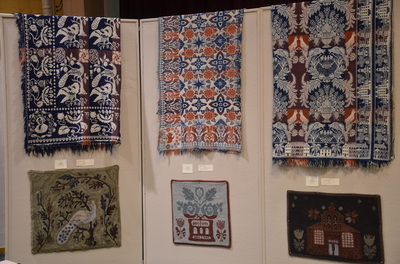 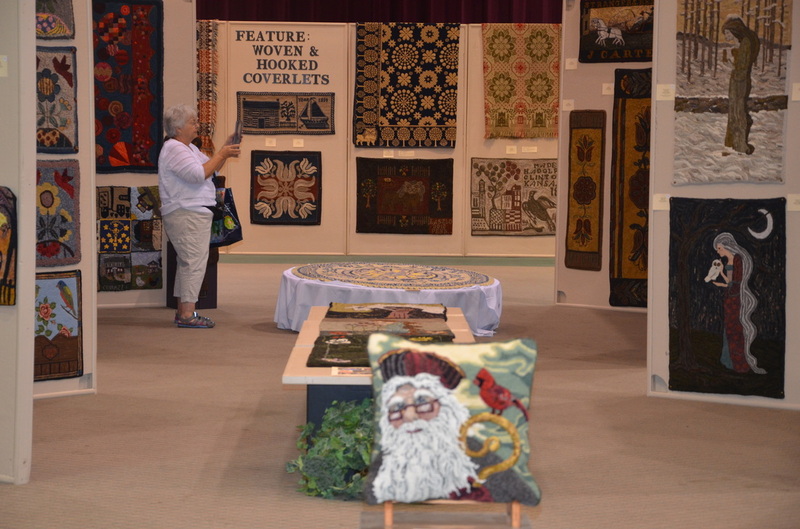 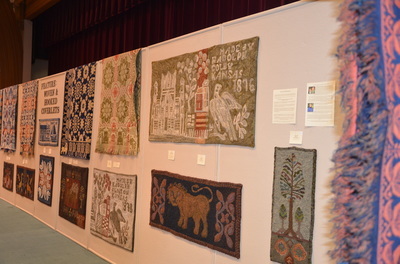 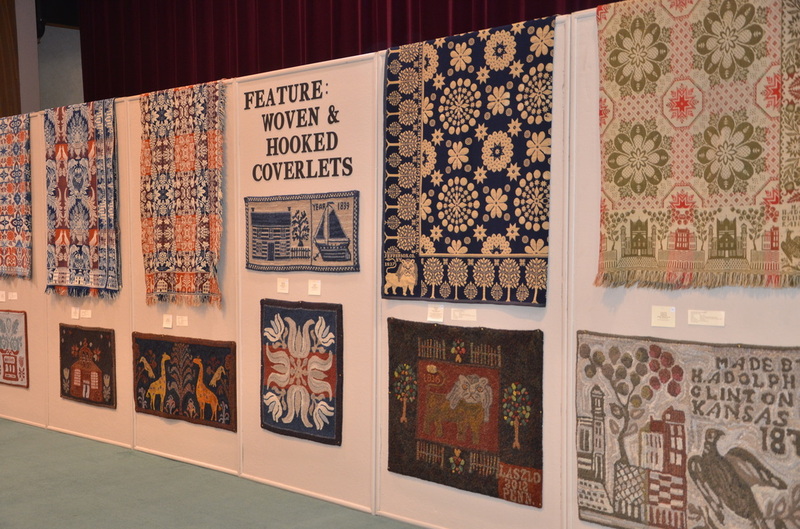 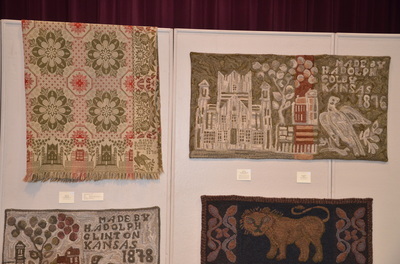 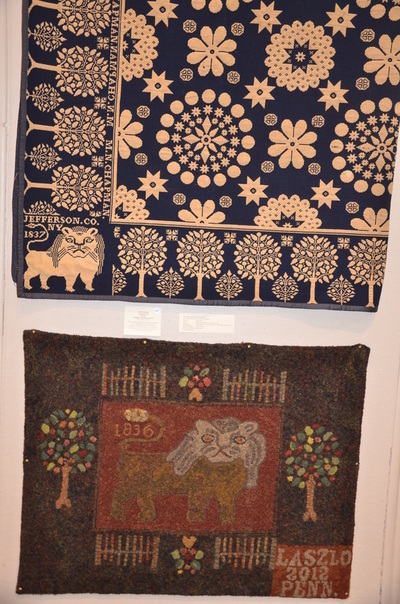 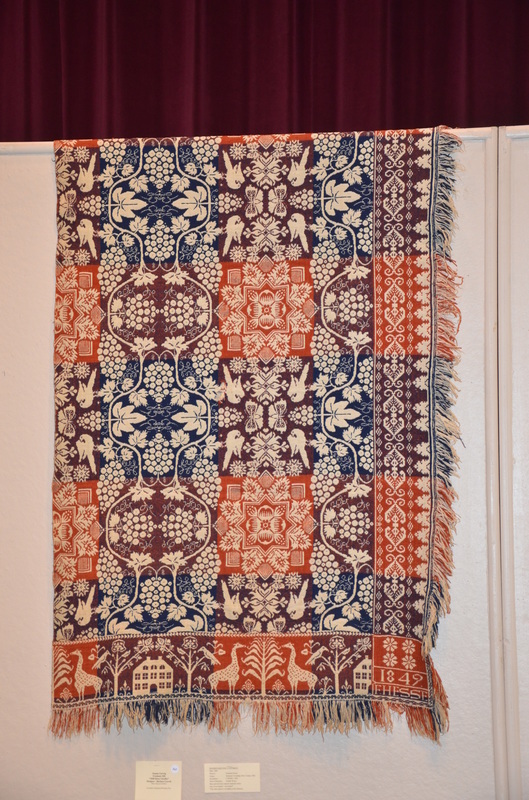 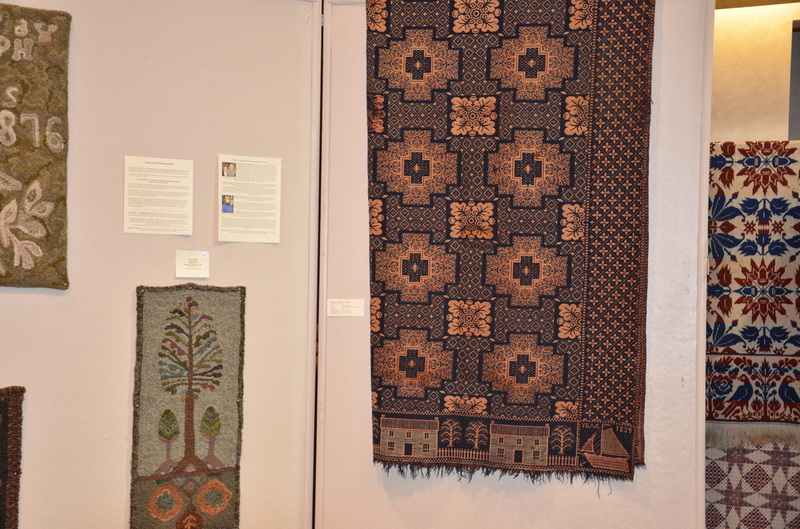 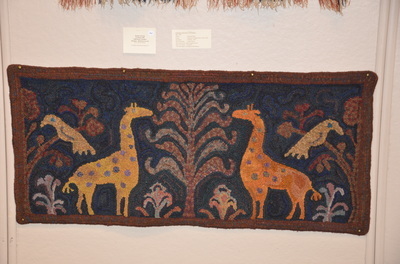 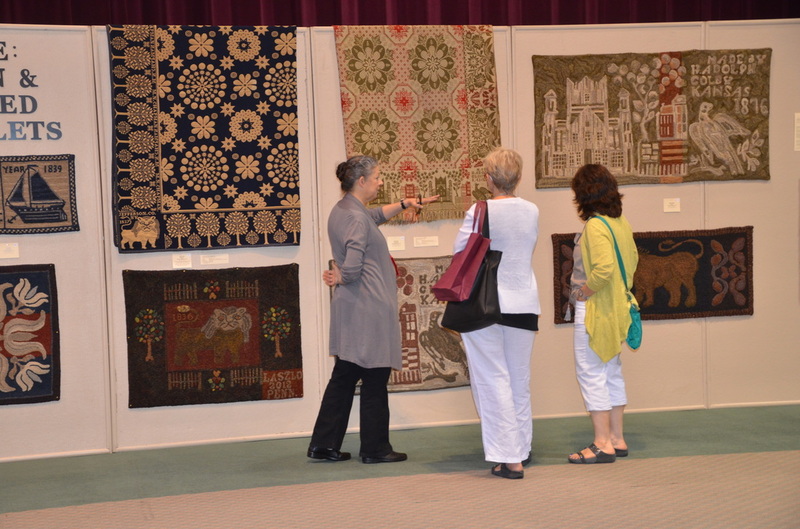 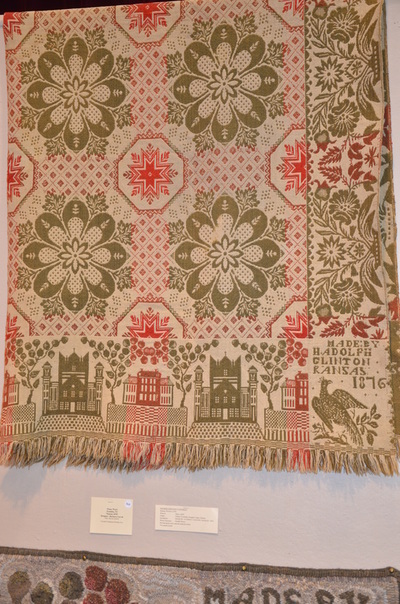 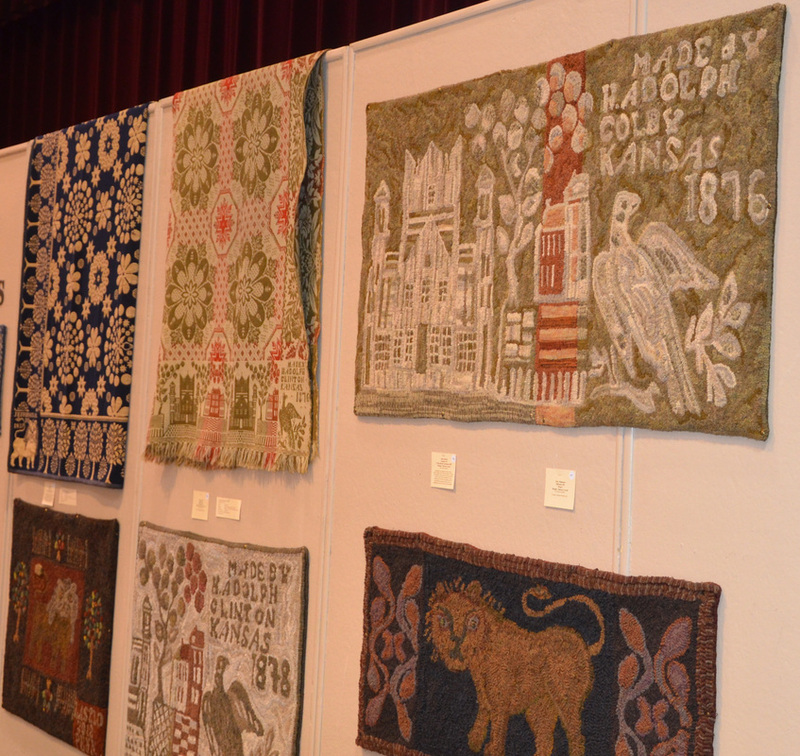 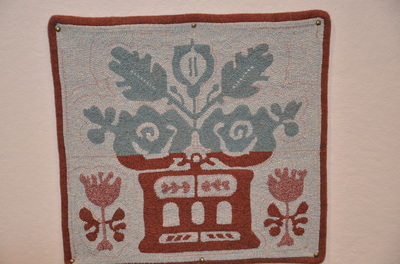 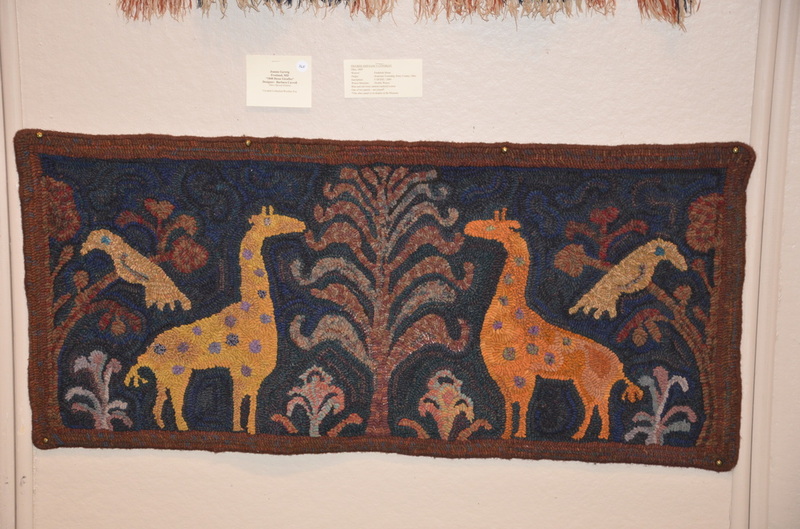 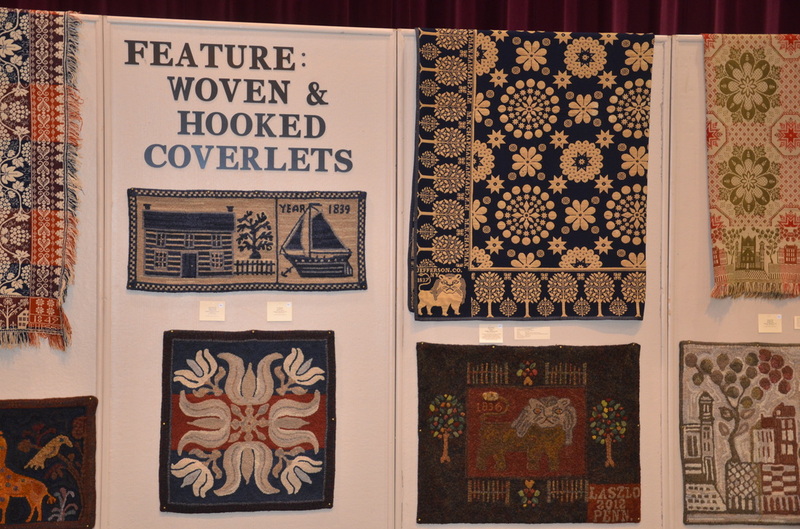 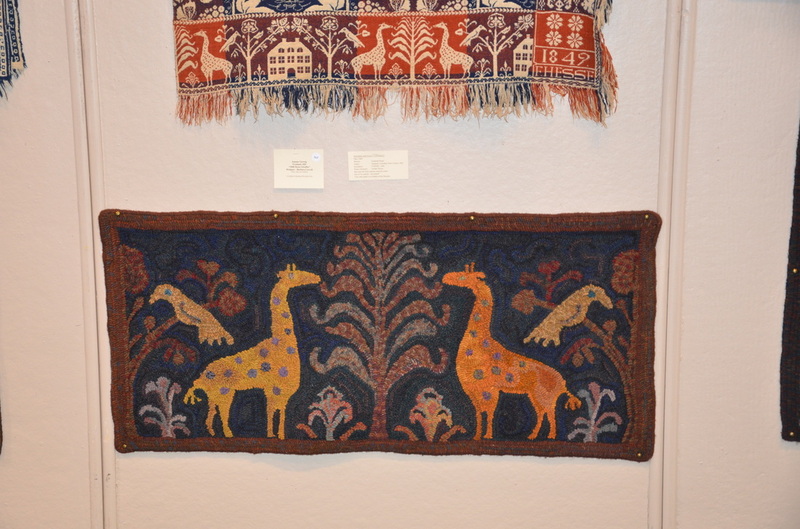 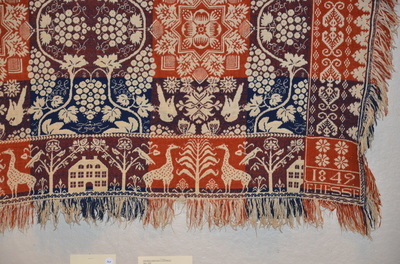 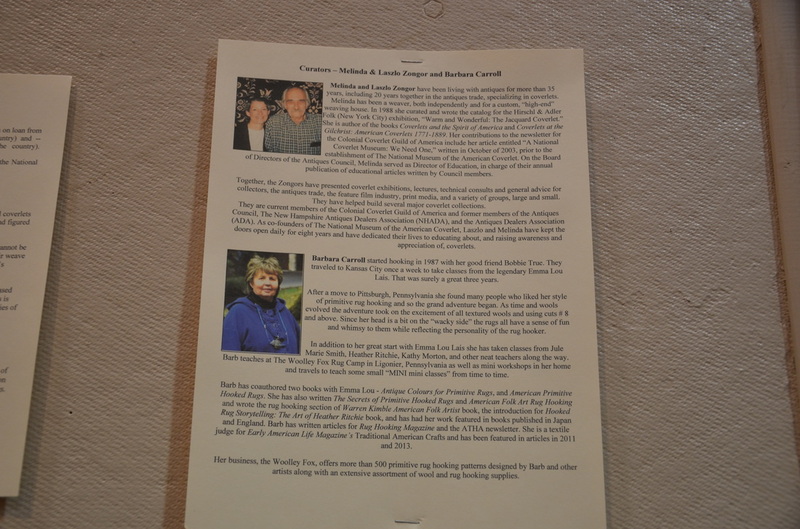 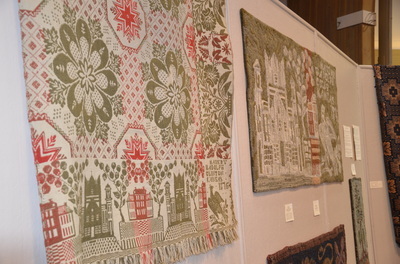 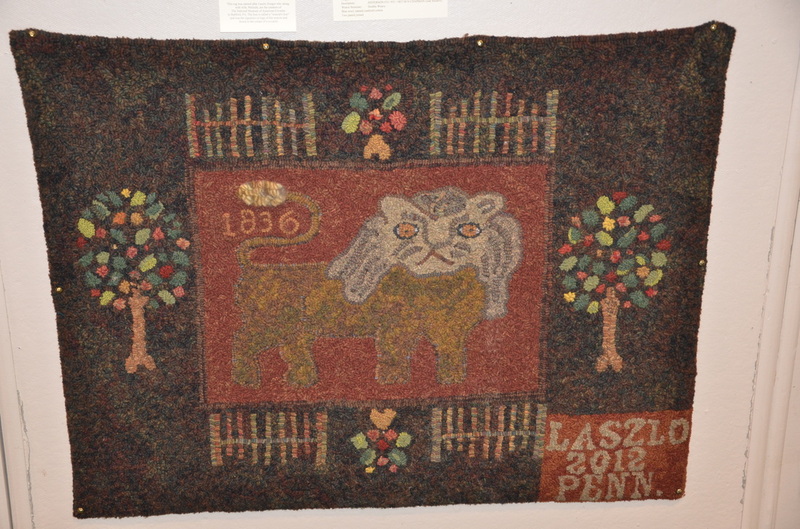 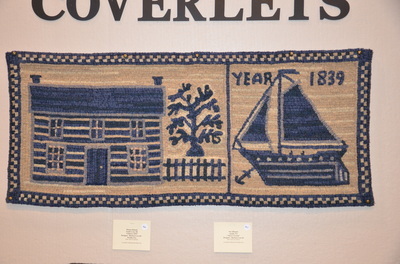 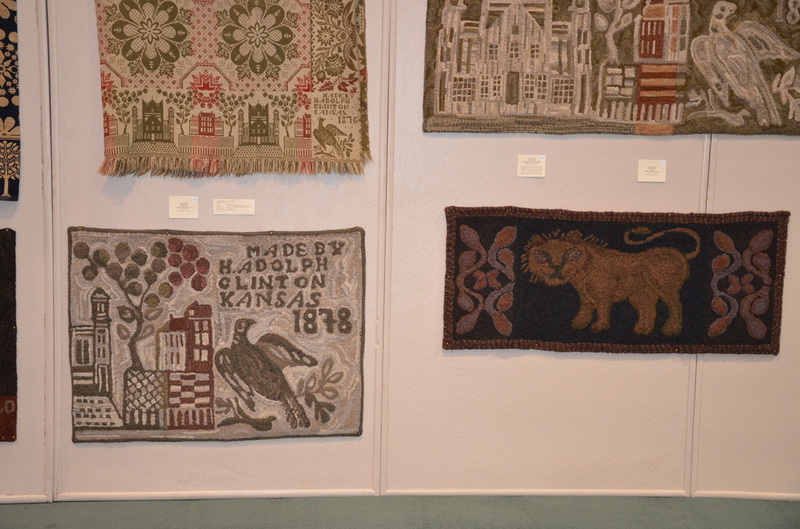 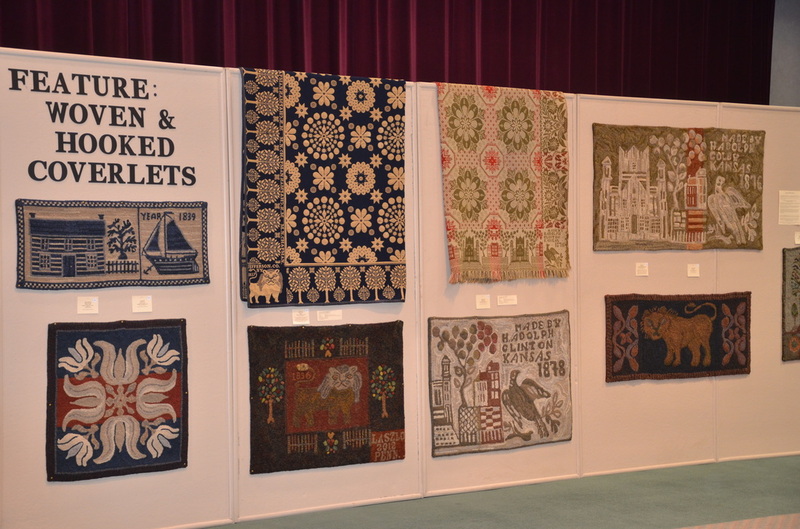 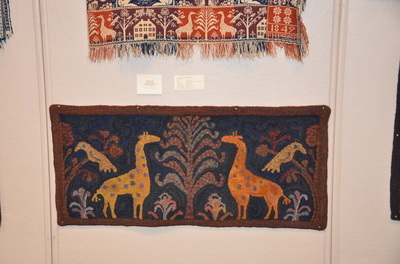 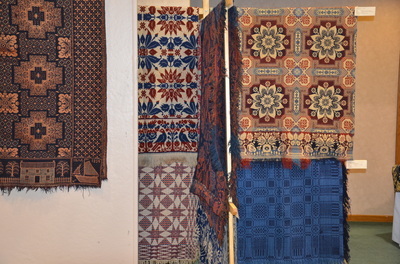 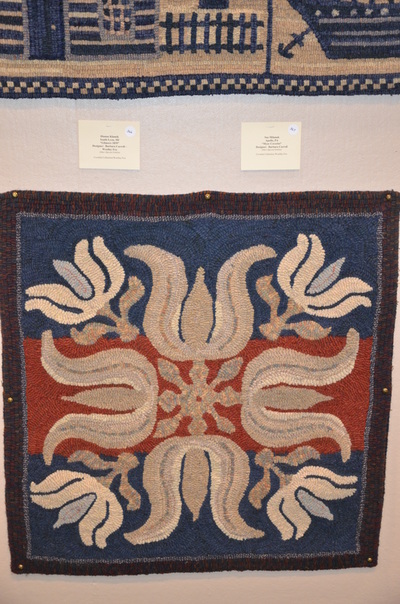 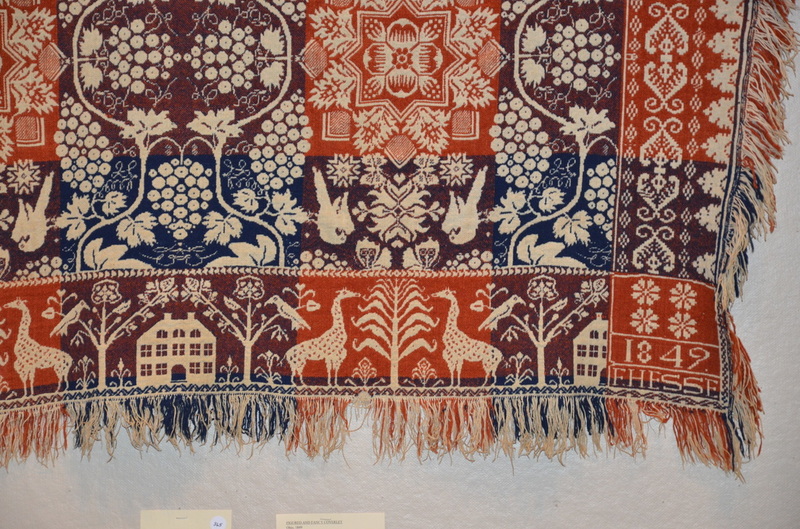 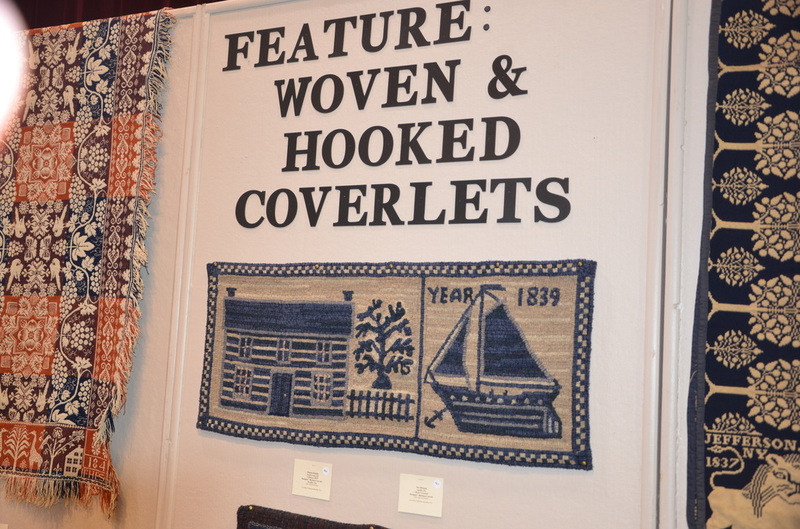 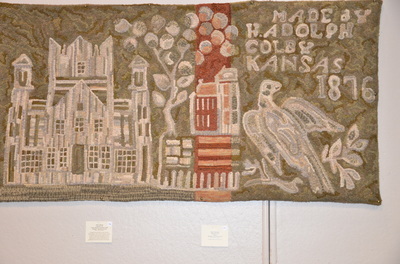 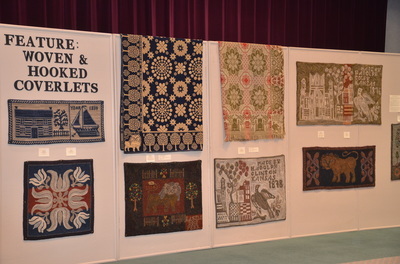 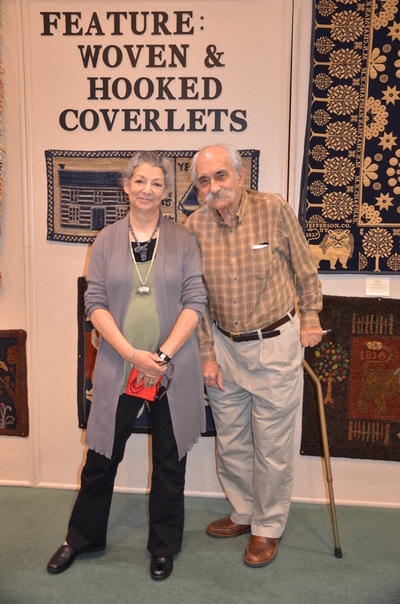 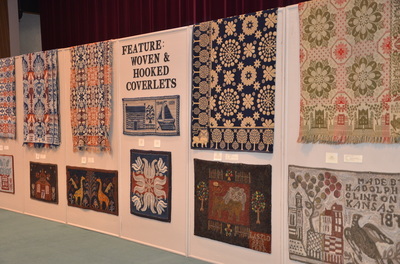 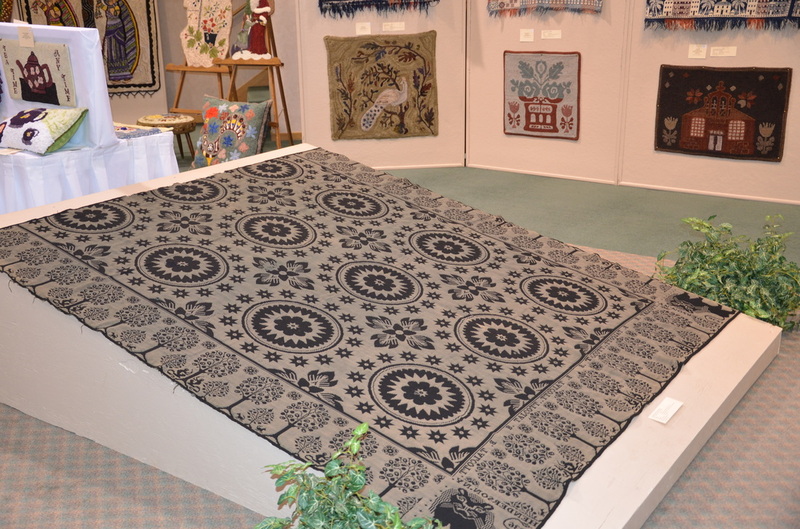 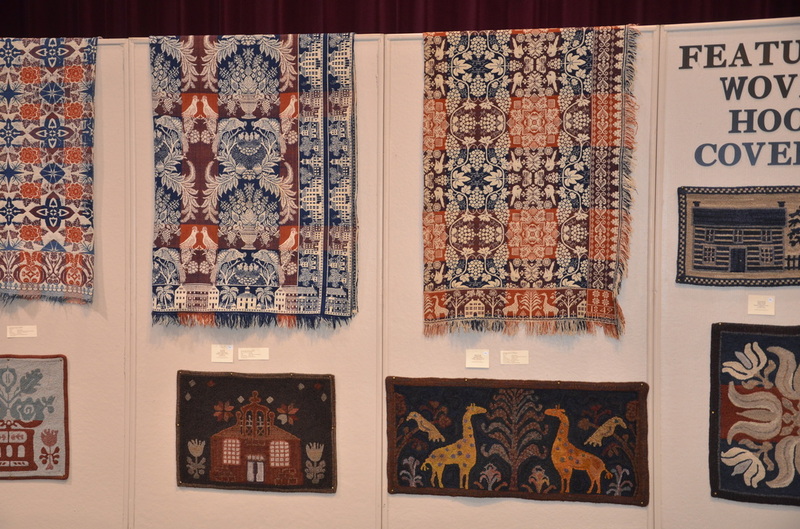 In August of 2014, there was an exhibition at Sauder Village in Archbold, Ohio, of antique coverlets and rugs inspired and designed by the antique coverlets. 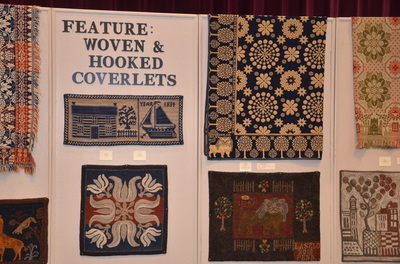 The coverlets are from the collection of American coverlets from The National Museum of the American Coverlet in Bedford, Pennsylvania. 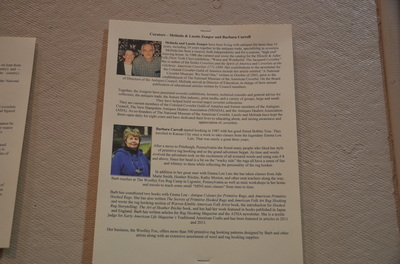 The rugs were designed by Barb Carroll.